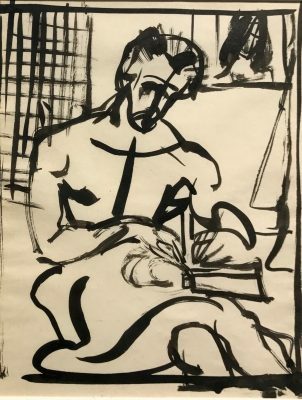 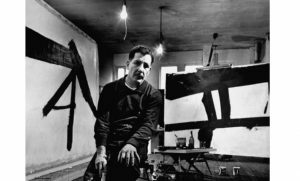 Franz Kline was born in Pennsylvania in 1910, and became one of the most influential artists of the 20th Century, playing a central role in the rise of Abstract Expressionism and Action Painting, alongside fellow New York School artists Willem de Kooning, Robert Motherwell and Lee Krasner. 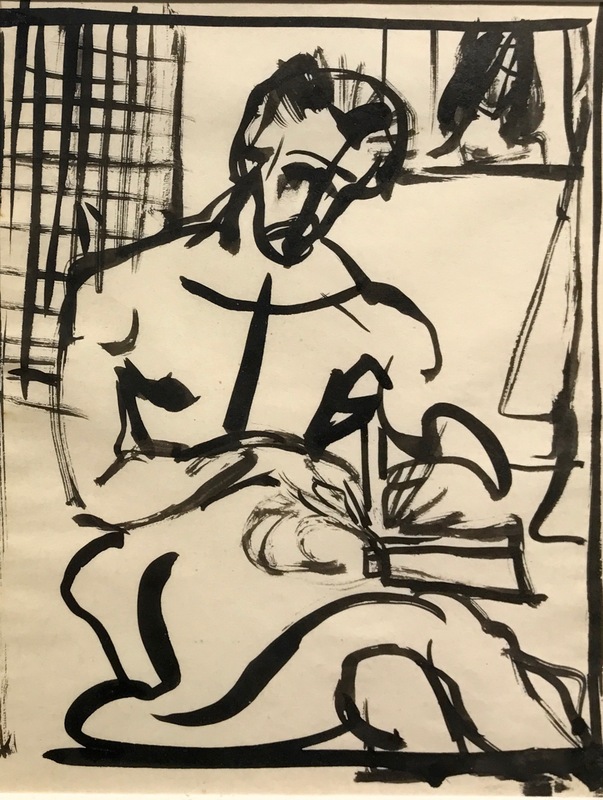 His most famous works are characterized by bold, slashing gestures in black and white that retain their sensual humanity at whatever scale. 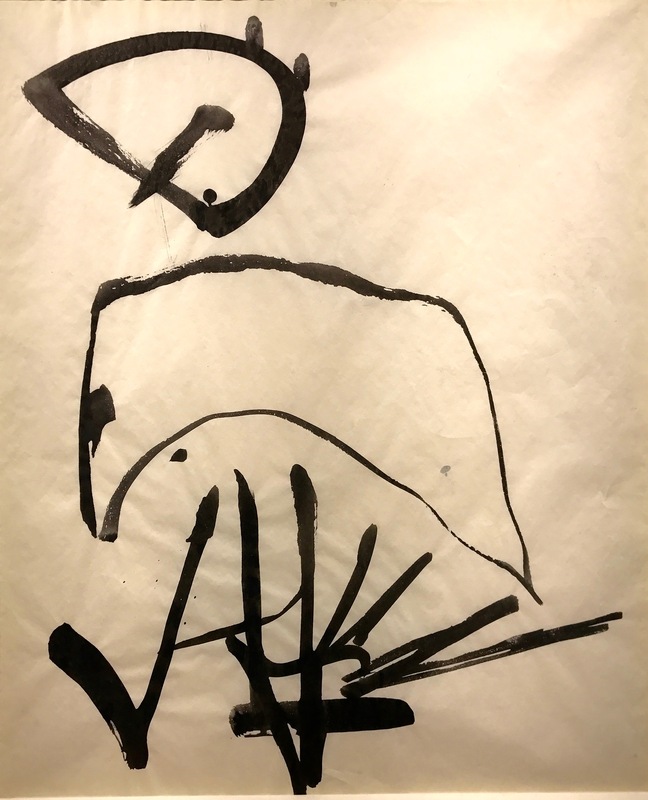 The Franz Kline works shown above were acquired from Kline’s widow, and were shown at the Guggenheim Museum in 1978.